Quizzes on your favorite artists, old and new. How Well Do You Know the Grateful Dead? 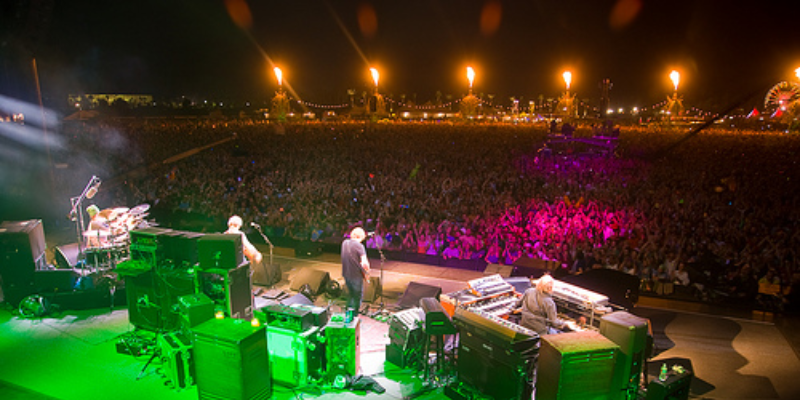 From Woodstock to Fare Thee Well, The Grateful Dead are an essential part of American music and the godfathers of Jam. 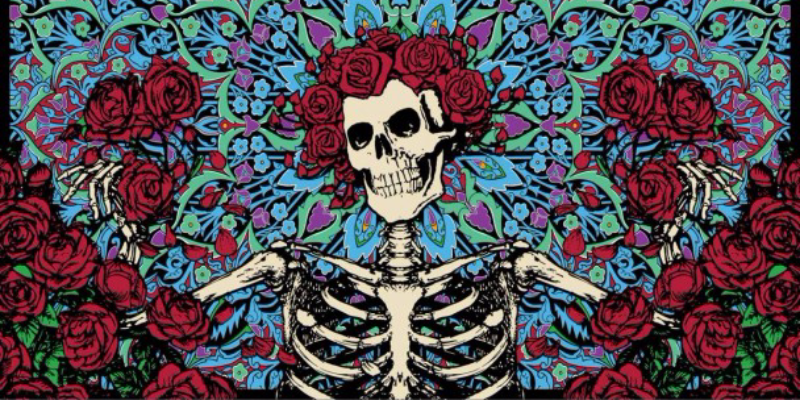 What a long strange trip it's been. Can You Name These Music Festivals? 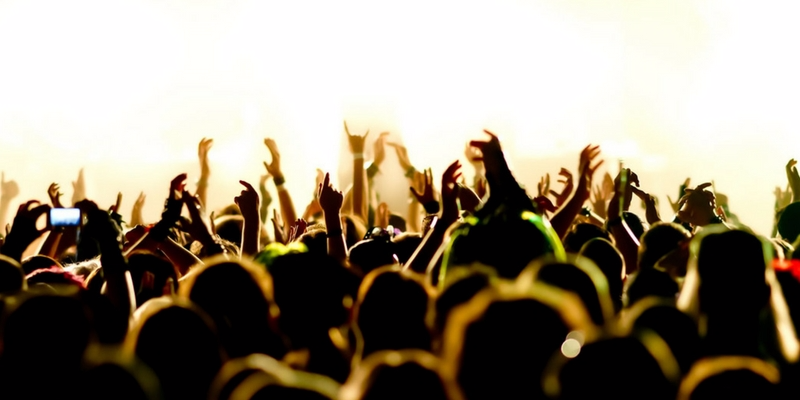 There are so many music festivals these days that it’s hard to tell them apart. 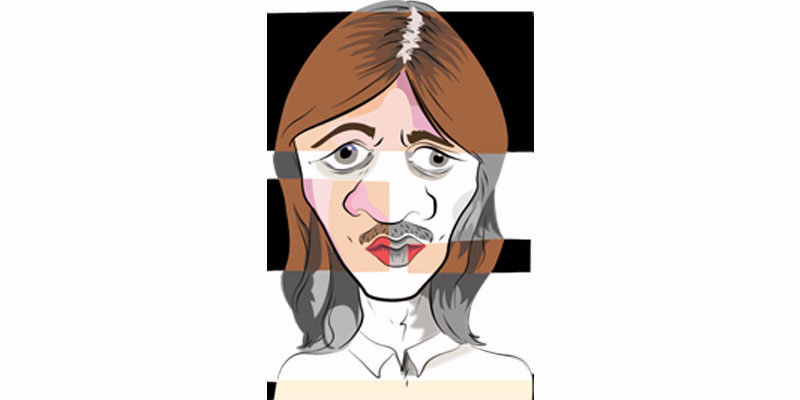 How Well Do You Know George Harrison? 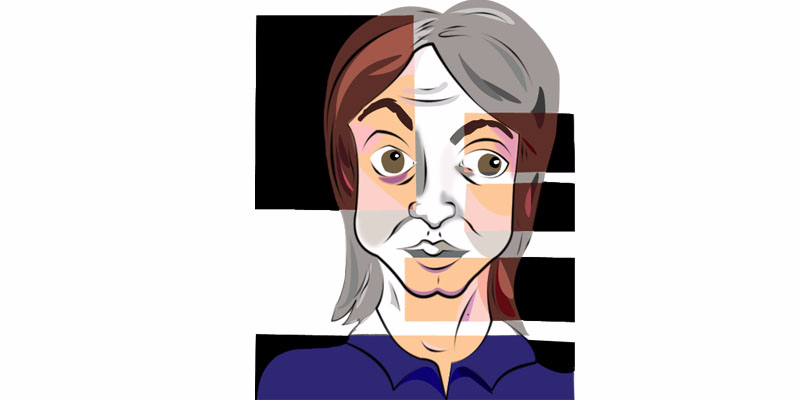 Think you know the introspective Beatle? Time to meditate and find out. 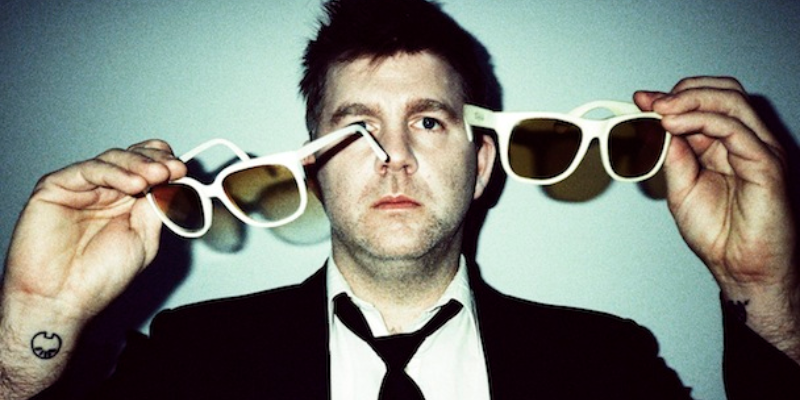 Led by uber-cool tastemaker James Murphy, LCD Soundsystem released more hit music in their first 10-year stint than most groups produce in their entire career. 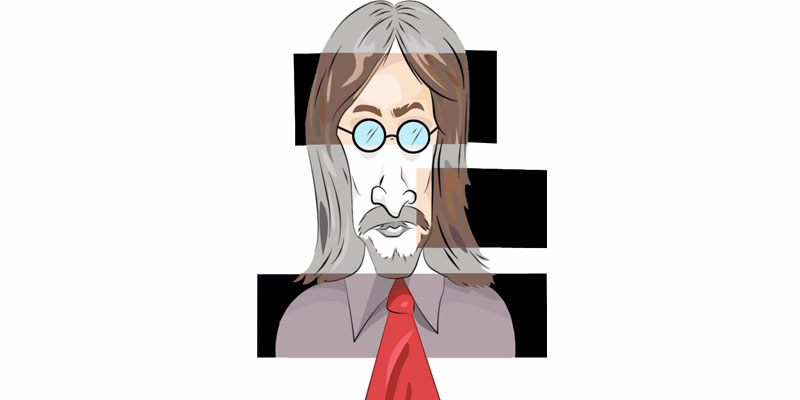 From his work with The Beatles to his multi-media collaborations with wife Yoko, John Lennon was a dreamer who imagined a world filled with peace and love. How Well Do You Know Phish? Phish is not just a band, they're a way of life. Answer these 10 really heady questions to see how well you know the kings of jam. How Well Do You Know Ringo Starr? 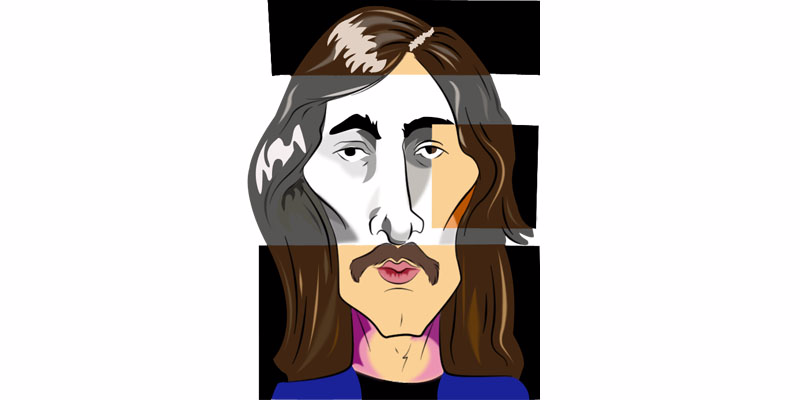 While many joke that he was the least important member of the Fab Four, there's no doubt that without Ringo Starr, The Beatles and Rock and Roll history would have been much different. Test your knowledge of this legend in 10 questions. It's Starr-time! The Beatles were only the beginning to Sir Paul McCartney’s legacy. How well do you know Macca’s career? 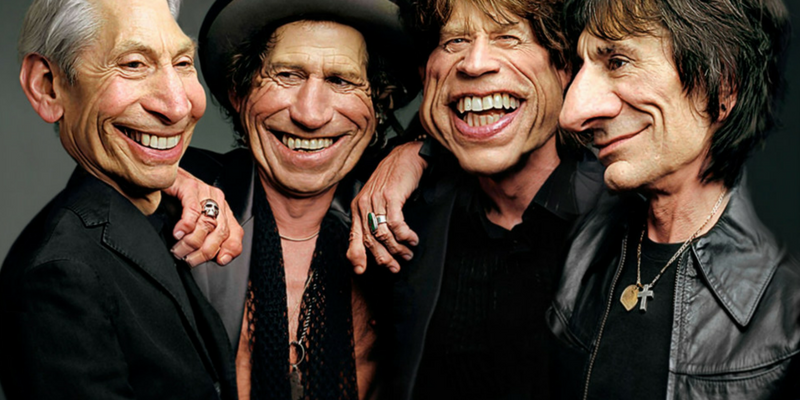 The Rolling Stones call themselves the "World's Greatest Rock & Roll Band." These 12 questions prove that nickname still holds true. How Well Do You Know Kanye West? 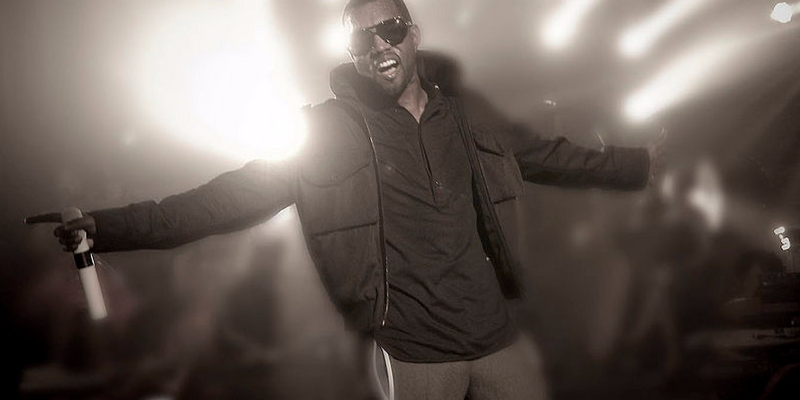 Arrogant but self-deprecating, materialistic but religious, rude but also sensitive, Kanye West is a visionary genius that redefined hip-hop and fashion. No band influenced pop-culture as heavily as the Beatles. They set the precedent for song writing and became a voice for an entire generation. 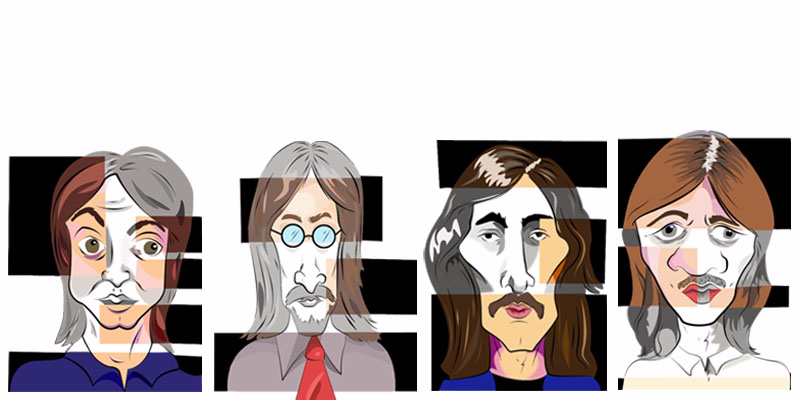 See how well you know the Fab Four in this quiz! 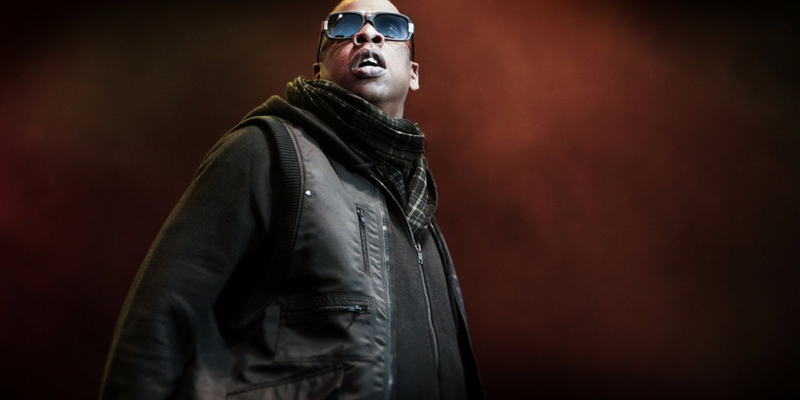 Perhaps the greatest rapper alive, few artists did more to push hip-hop -- or the music business -- forward. How well do you know this mogul? Can You Match These Taylor Swift Lyrics To The Ex-Boyfriend? From Jake and Justin to Harry and John, T-Swift has seen her fair share of heartbreak. Can you match these lyrics to the man that inspired them? 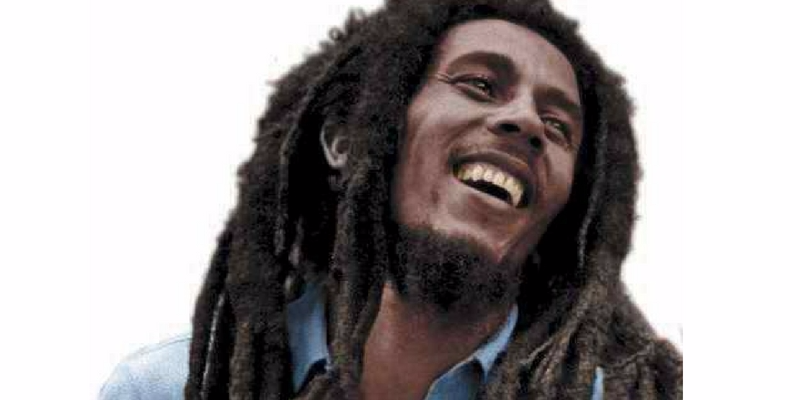 The first major rock artist to come out of a Third World country, Bob Marley elevated African identity, eased political tensions, and popularized reggae around the globe. How well do you know the Natty Dread? How Well Do You Know My Morning Jacket? 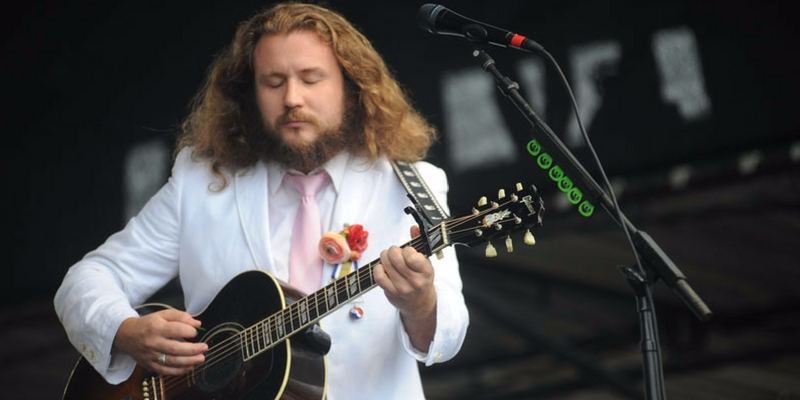 From their humble beginnings to headlining the largest festivals in the land, how well do you know Jim James and co? Can You Name These 10 Jam Bands? 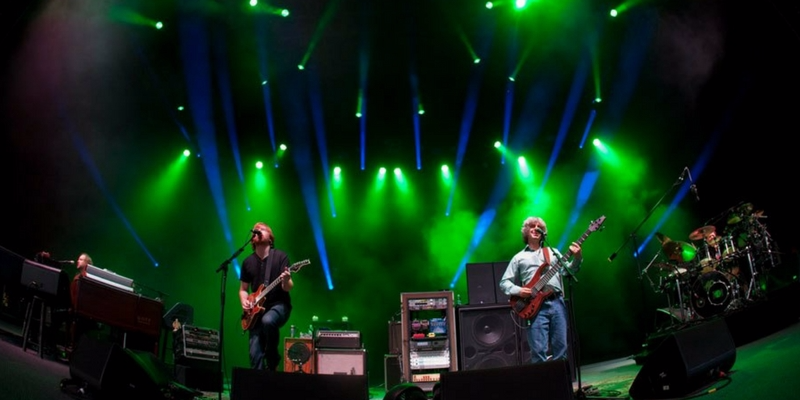 From the Grateful Dead and the Allman Brothers Band to the String Cheese Incident and Phish, these bands are all about the heady jams. 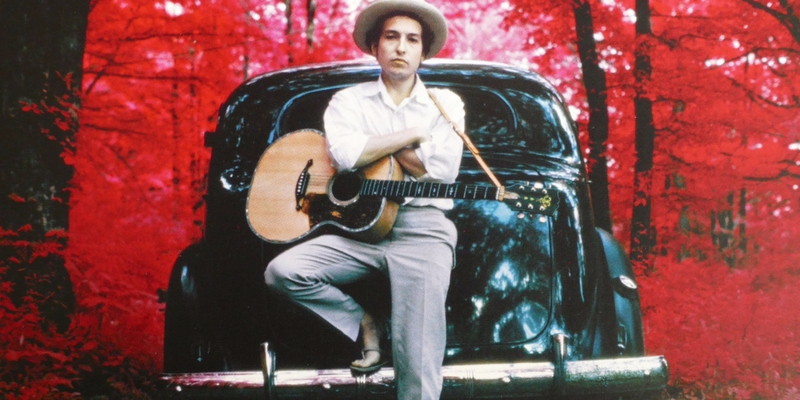 Can You Name These Bob Dylan Songs By Their Lyrics? Bob Dylan’s legacy is in his lyrics. See if you can recognize these seminal songs. 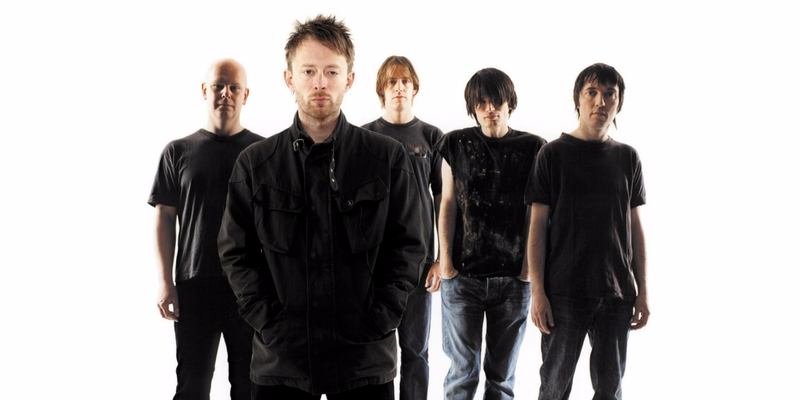 The Karma Police are coming for everyone who fails this quiz.